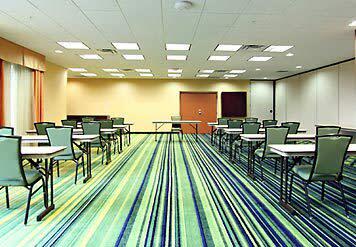 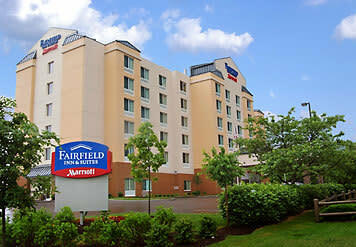 Host your next meeting or event at the Fairfield Inn! 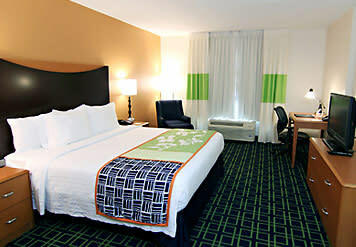 The closest hotel to the Kentucky Horse Park, located just minutes to downtown Lexington and the University of Kentucky campus. 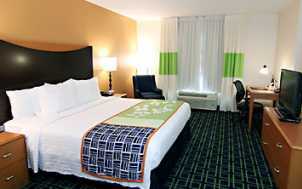 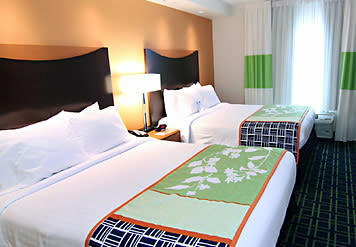 Business travelers, families, sporting teams and fans will enjoy the convenient location.